If you're all about the journey, not the destination, then the 14'er rooftop cargo basket is your ideal travel companion. 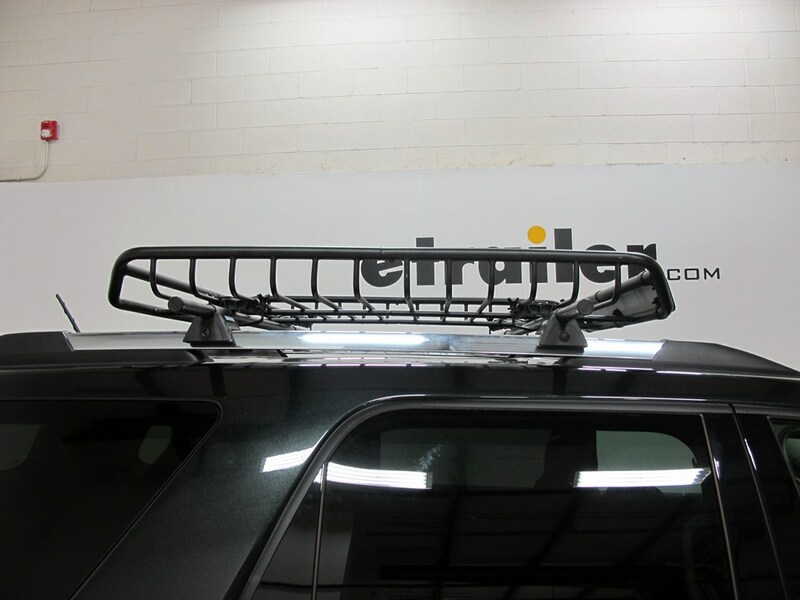 Sturdy steel basket hauls up to 150 lbs and fits most roof-rack crossbars. The sleek fairing minimizes drag and noise. 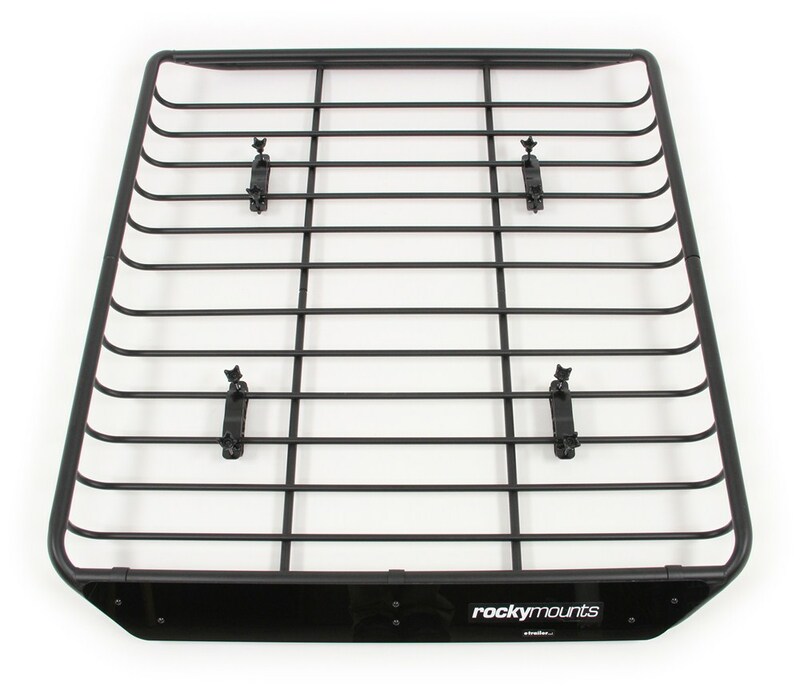 Lowest Prices for the best roof basket from RockyMounts. 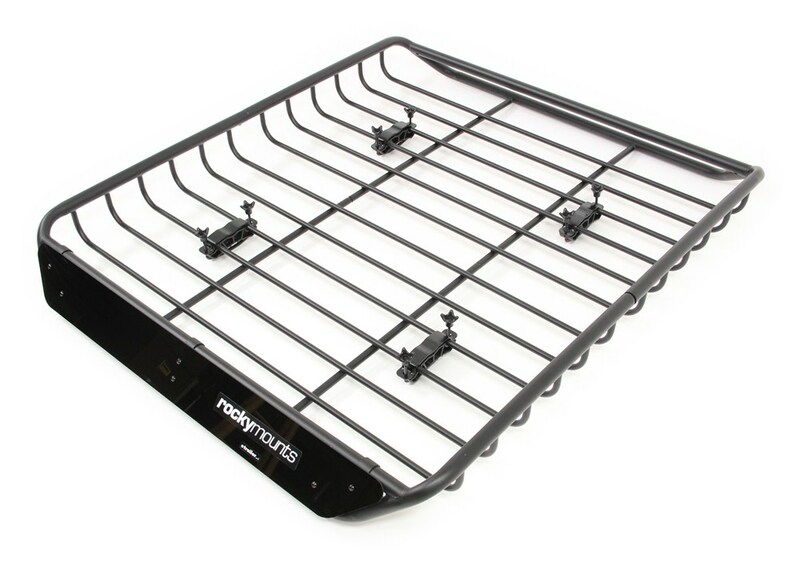 RockyMounts 14'er Roof Mounted Cargo Basket - 53" Long x 43" Wide - 150 lbs part number RKY1054 can be ordered online at etrailer.com or call 800-298-8924 for expert service. Named after Colorado's numerous mountain peaks greater than 14,000 feet, the 14'er cargo basket captures that same sense of freedom and adventure. This rugged basket transports up to 150 pounds of gear on the roof of your vehicle, freeing up interior space for your fellow explorers and the family dog. The basket's low-profile design and stylish fairing reduce wind noise and drag. This will give you a quieter ride and won't affect fuel economy as much as a basket without a fairing. 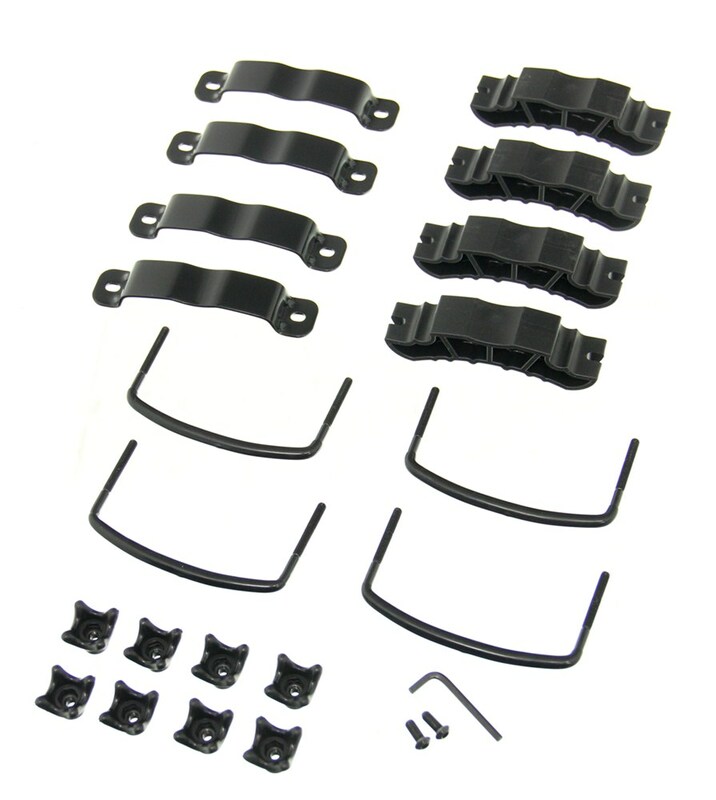 Universal mounting hardware clamps onto round, square, aero/elliptical and most factory crossbars. 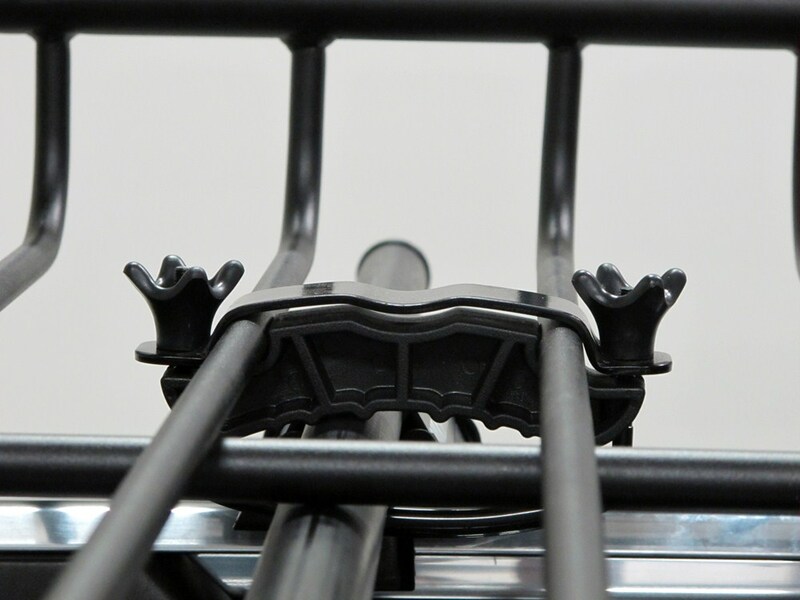 The saddles snap onto the basket's bars and secure to your crossbars with the included top plates, U-bolts and wing nuts. Constructed of sturdy, black powder coated steel tubing, the basket is simple to assemble. 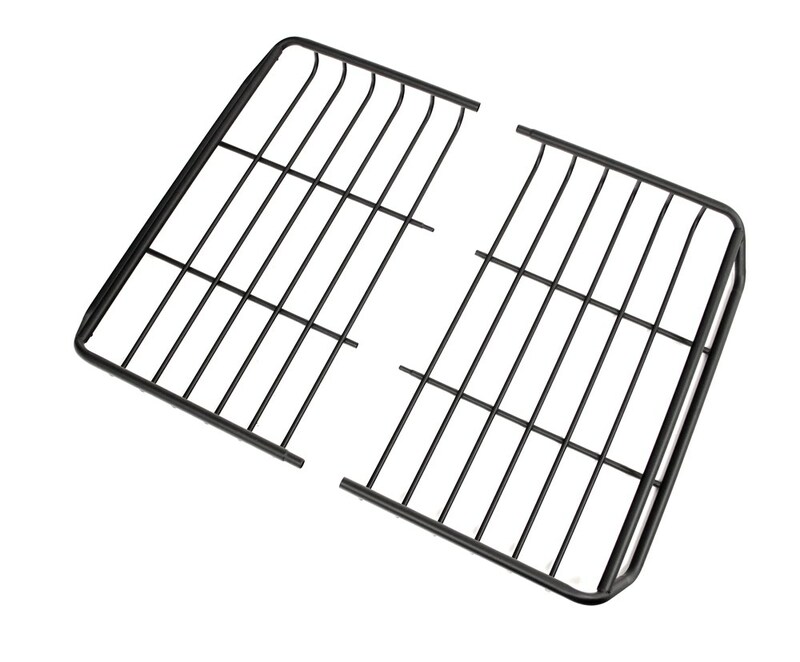 The two halves of the rack slide together and secure with two included screws. 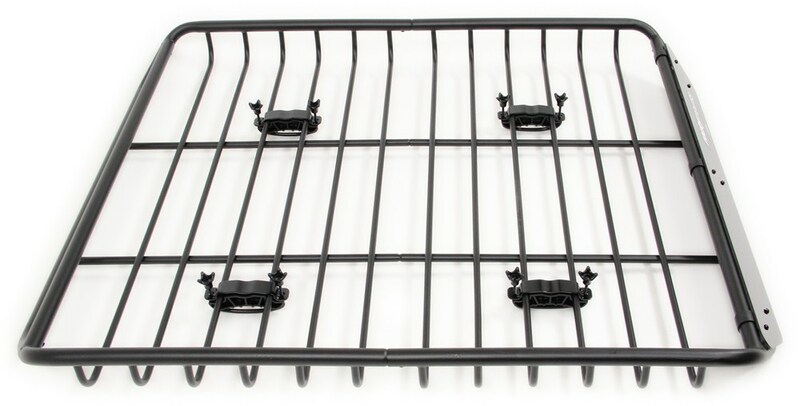 Rhino-Rack Roof Cargo Tray - Steel Mesh - 49" x 37"
Today well be demonstrating the RockyMounts 14er Roof Mounted Cargo Basket measuring 53 inches long and 43 inches wide rate at 150 pounds, part number RKY1054. Now RockyMounts named this after Colorados numerous mountain peaks greater than 14,000 feet. The 14er cargo basket captures that same sense of freedom and adventure. 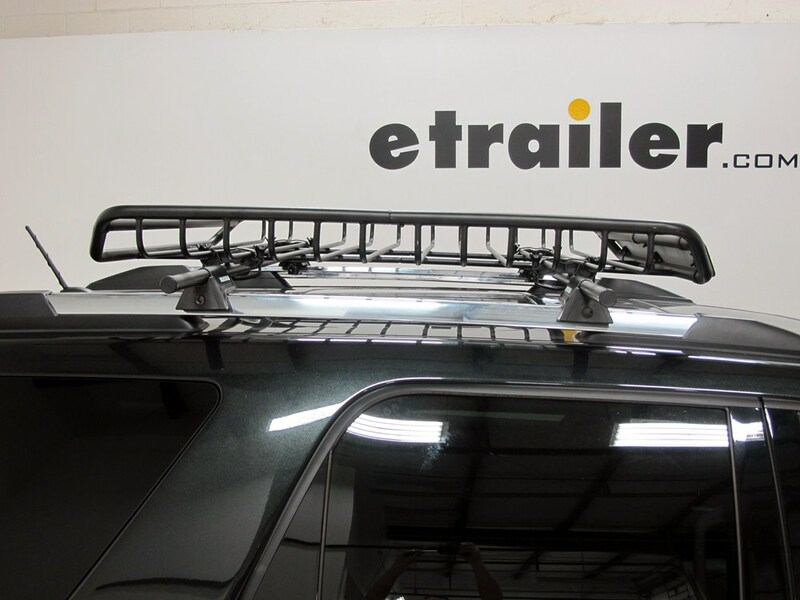 This rugged basket transports up to 150 pounds of gear on the roof of your vehicle, freeing up interior space for you fellow explorers and the family dog. 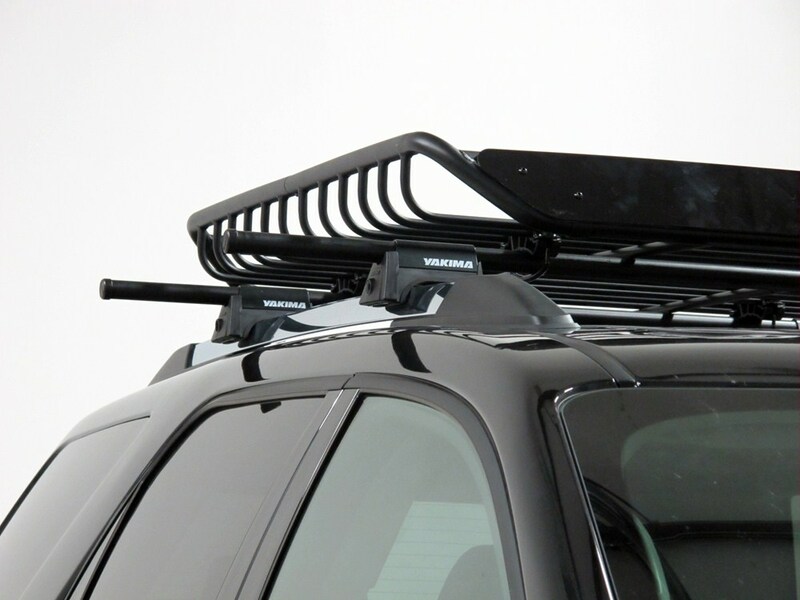 This roof mounted cargo carrier features a fearing giving the basket a sleek low profile design to reduce wind noise and drag. 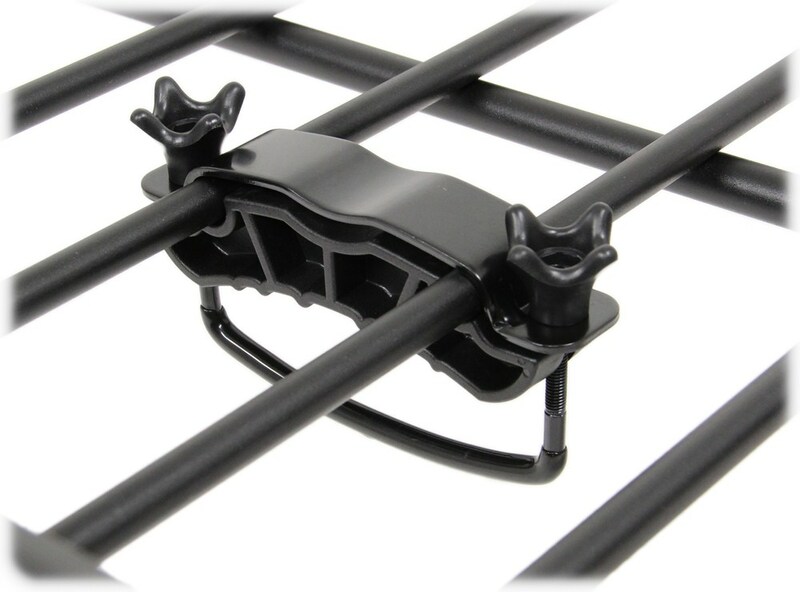 The universal mounting hardware clamps onto most factory and aftermarket roof racks. It does have a two piece design making it very easy to assemble. The sturdy black power coated steel tubing resist rust and corrosion. Now weve already gone ahead and assembled our basket, so were ready to get it onto the vehicle. 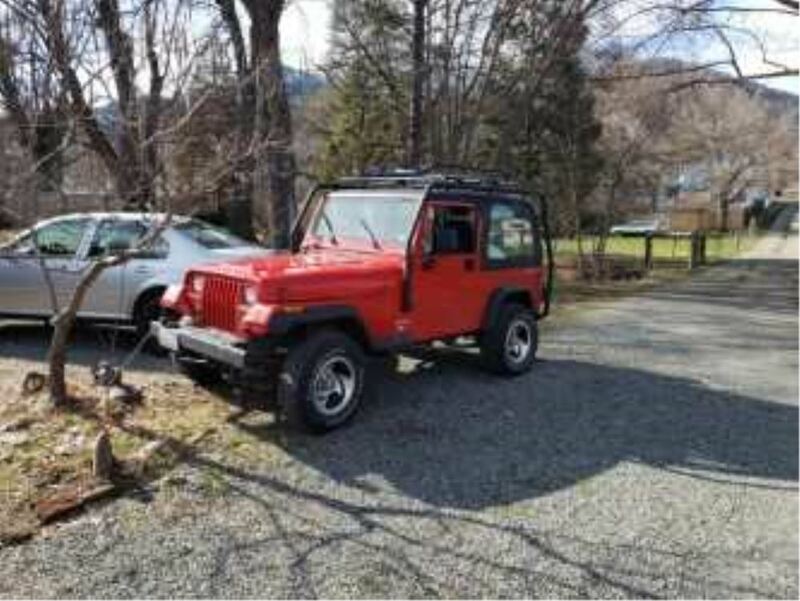 Well place it onto of our crossbars and center it with the vehicle. Once its centered, we can use the clamps to run underneath the crossbars and secure them using the wing nut. It is just that easy. Our basket is on and were ready to load it up. That completes our demonstration of the RockyMounts 14er Roof Mounted Cargo Basket, part number RKY1054. .
Order: RelevanceNewestRating - High to LowRating - Low to High If you're all about the journey, not the destination, then the 14'er rooftop cargo basket is your ideal travel companion. 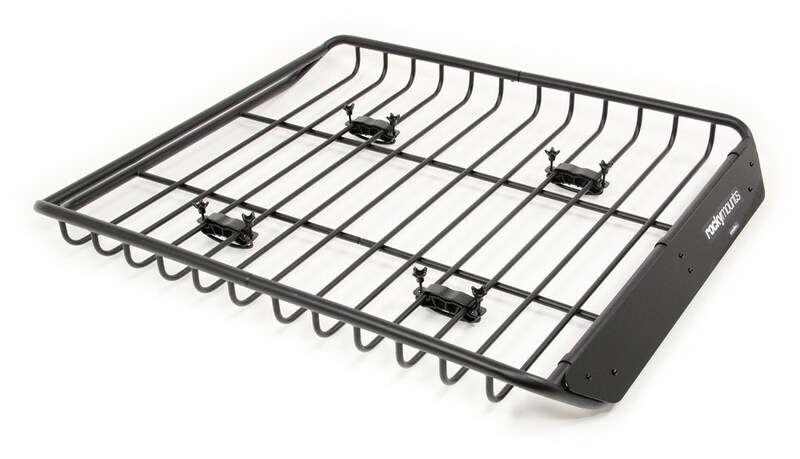 Sturdy steel basket hauls up to 150 lbs and fits most roof-rack crossbars. The sleek fairing minimizes drag and noise. 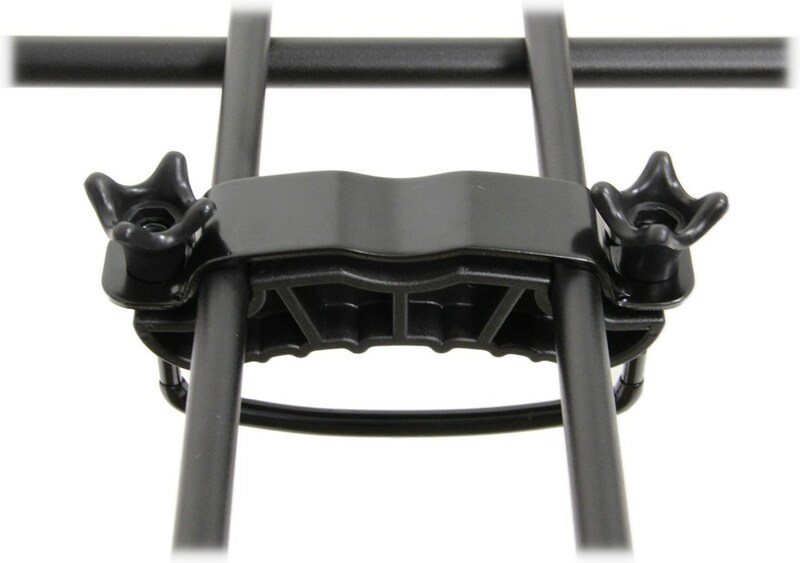 The u-bolts protrude into the basket because the attachment hardware is designed to accommodate crossbars of different thicknesses. 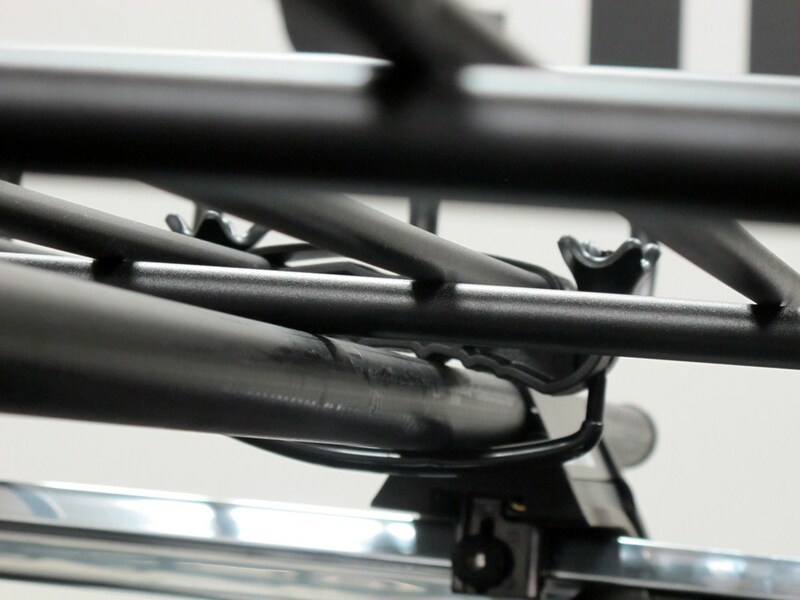 If the crossbars on the vehicle are thinner than whats typically found, the ends of the u-bolt can extend into the basket. 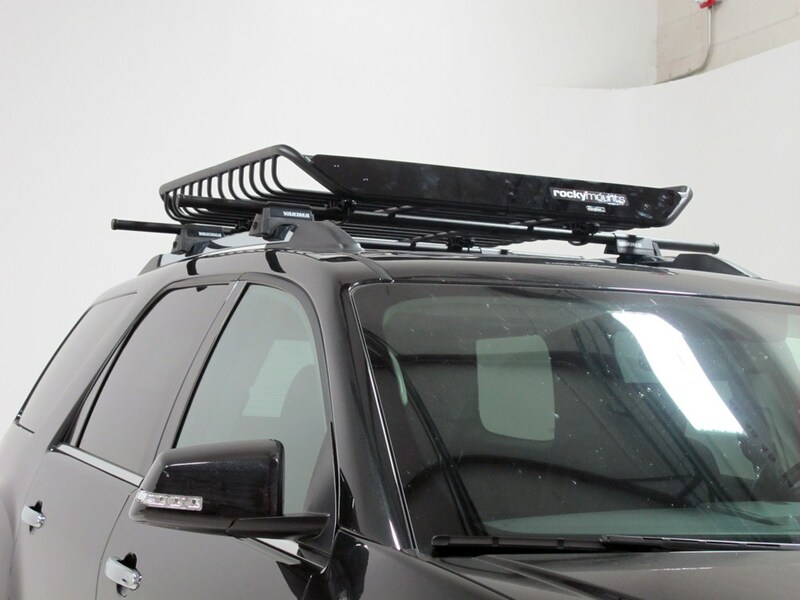 What you have right now on your 2005 Honda Pilot's roof are raised side rails. 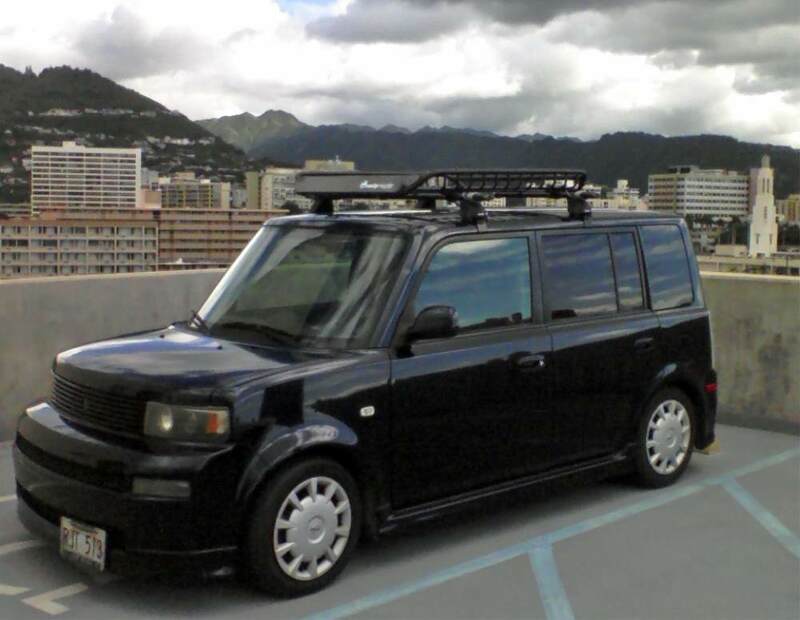 You need to add crossbars for a complete roof rack. 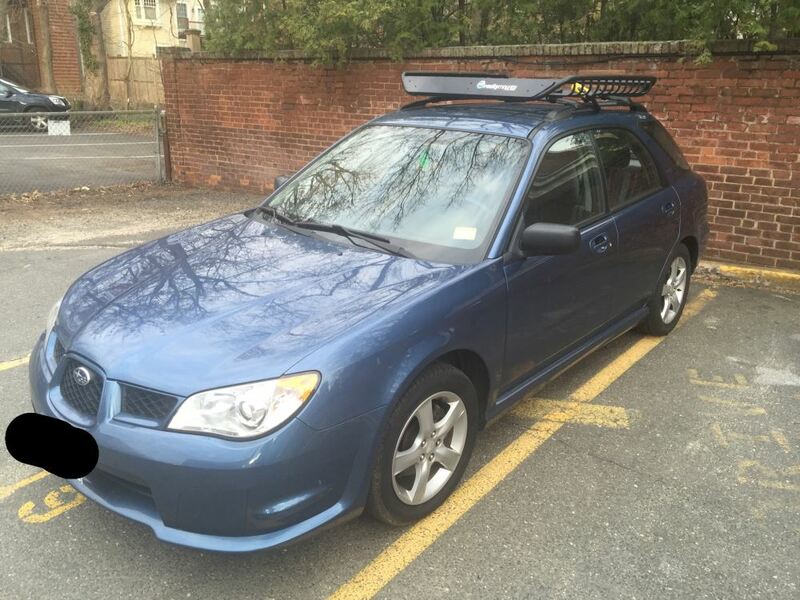 I recommend the Malone AirFlow2 racks. 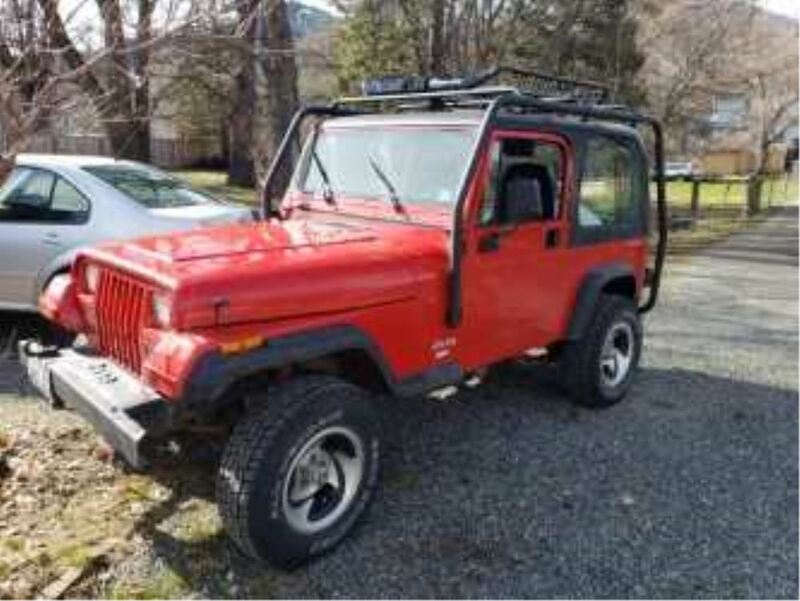 You can use either the 58 inch bars, part # MPG216 or the 65 inch bars, part # MPG217. 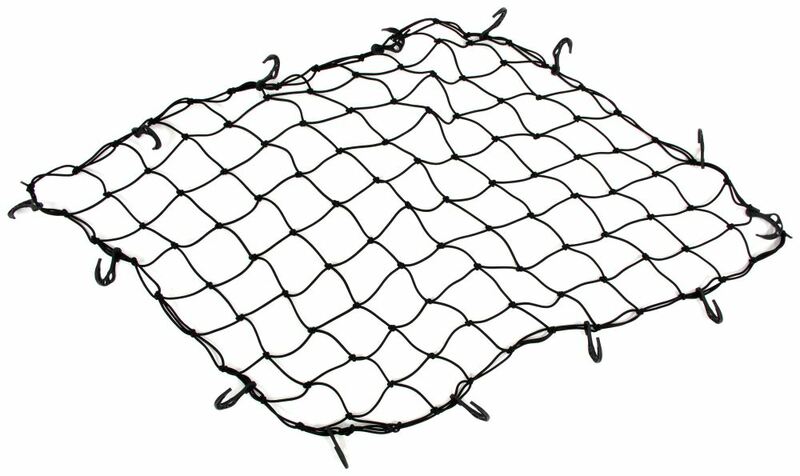 Then for a roof basket I like the RockyMounts 14'er, part # RKY1054, because it includes a fairing and a cargo net. I've linked videos of both the rack and basket for you to take a look at as well. 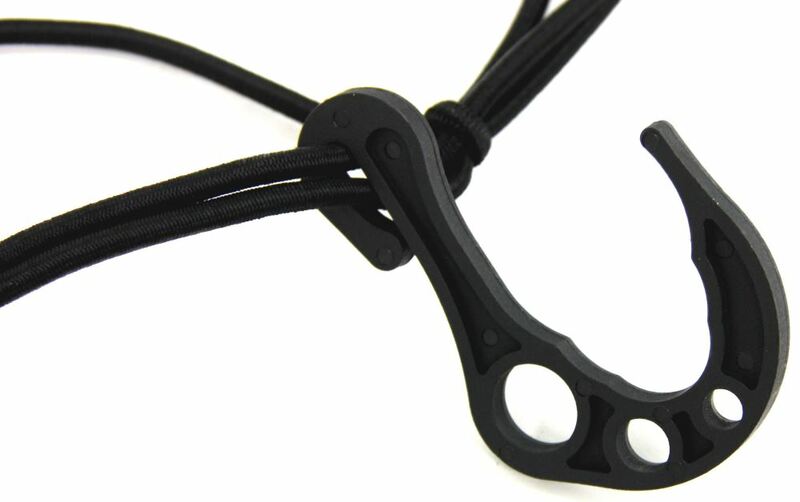 The clamps of the # RKY1054 aren't available separately, but for a similar clamp that could potentially work for you check out the part # 59506. This is basically the same clamp design. 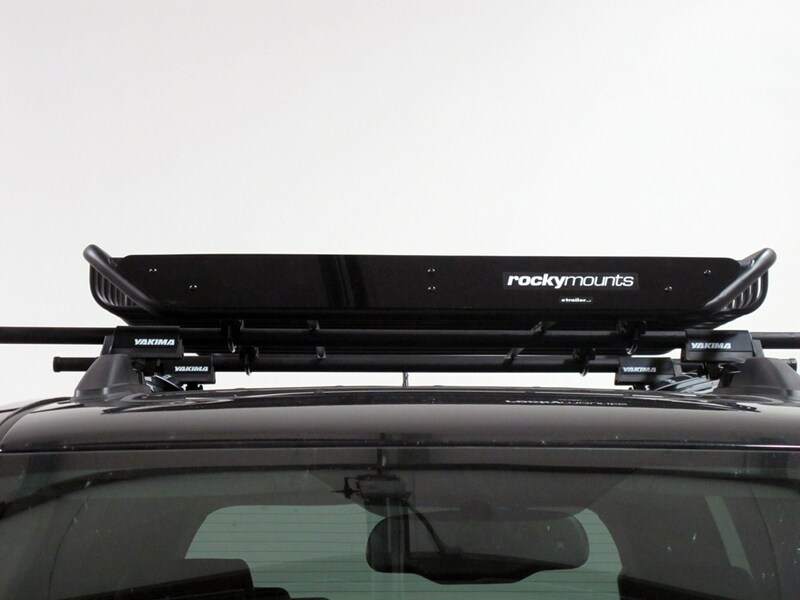 For a cross country trip the Rocky Mounts part # RKY1054 would be a good option that would give you a platform for your cargo to mount, but since you'd be driving through inclement weather at some point a better option would be a cargo box that will protect the cargo. 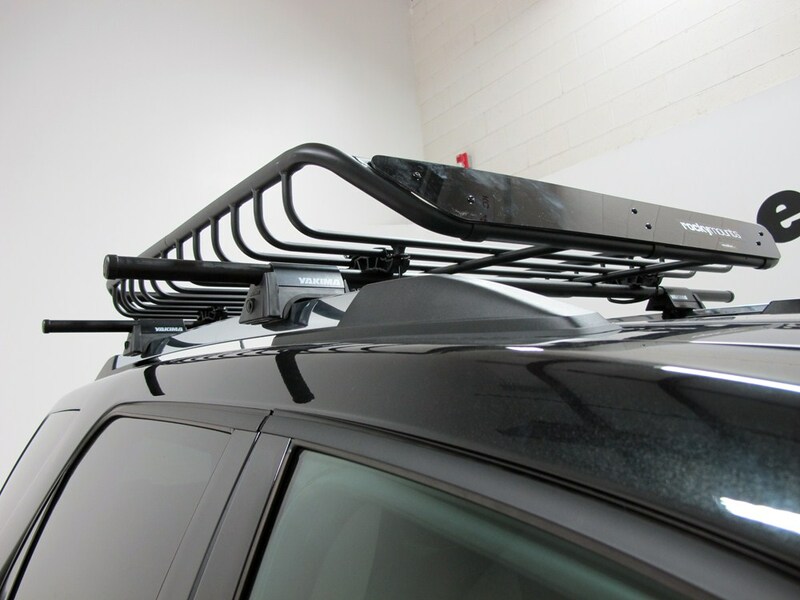 We have the Thule Force XL part # TH6358B which is a fit for your crossbars that has the ability to hold up to 17 cubic feet. Will The Yakima Slim Shady fit on RockyMounts 14er Cargo Basket? 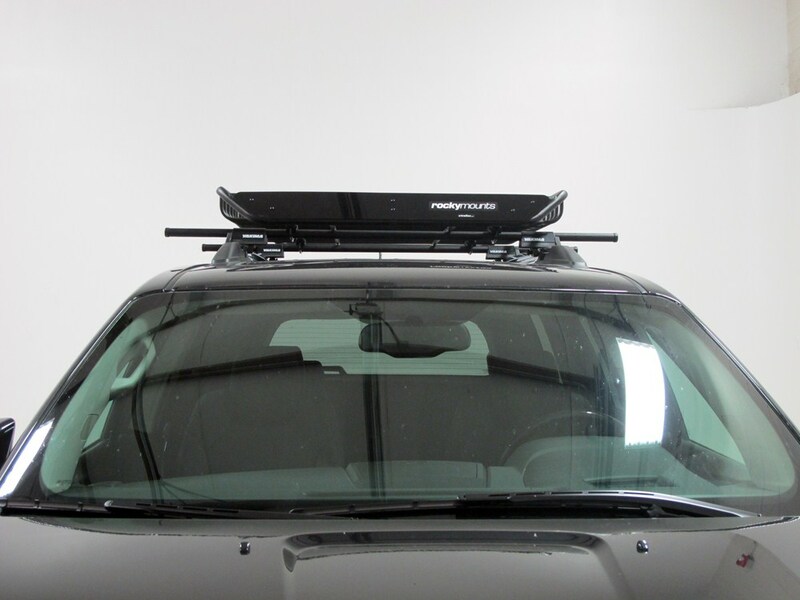 The Yakima Slim Shady awning part # Y07409 is designed to attach to the accessory bar of the Yakima Load Warrior. 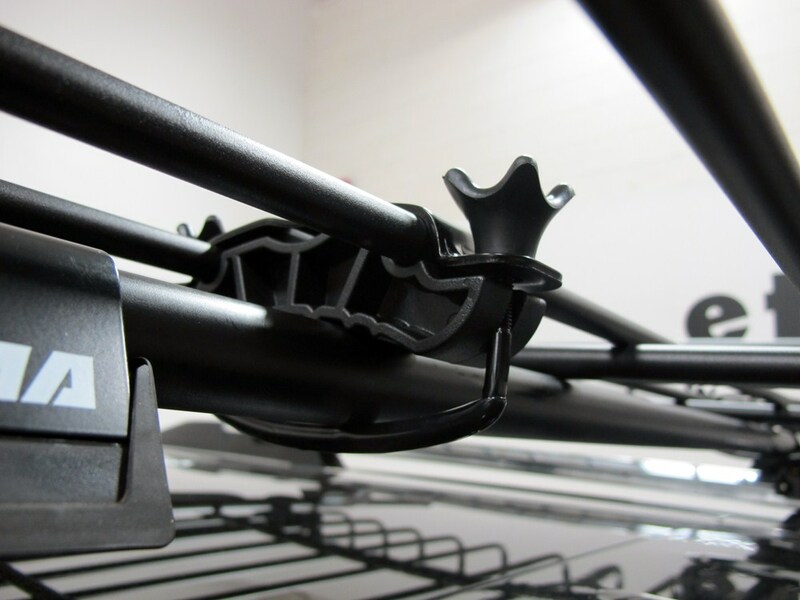 Since the Rocky Mounts 14er basket part # RKY1054 is not built with a vertical accessory bar option the awning cannot properly attach to the basket. It needs two vertical attachment points. 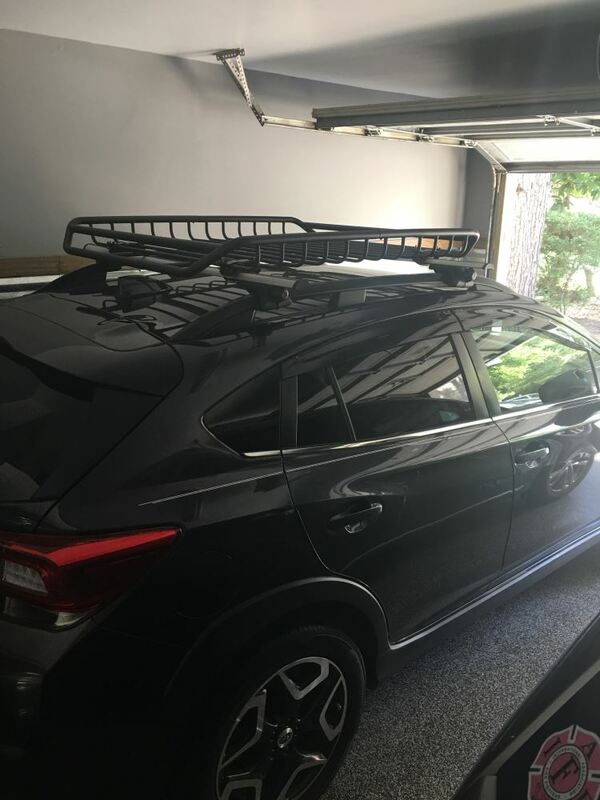 The Loadwarrior part # Y07070-74 or part # Y07080-82 allows you to attach the Slim Shady awning because they have the extra load bar to adjust for the minimum crossbar spread of 24 inches. 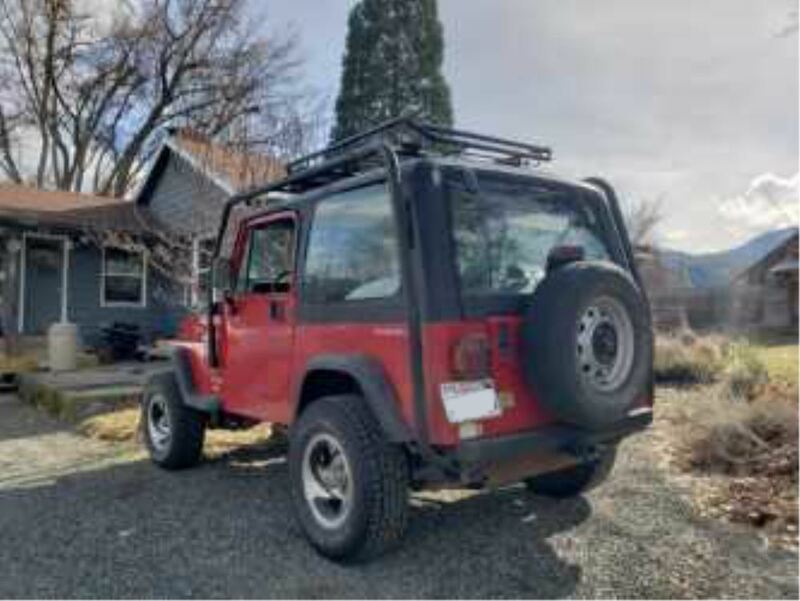 I went out to the warehouse and measured the RockyMounts 14'er roof basket, part # RKY1054, and it's about 4-1/2 inches from the top of the side bars to the lowest point of the bars along the bottom. I didn't fully assemble the basket but I'm guessing the 6 inch measurement we list is from the highest point to the bottom of the mounting hardware when it's installed. 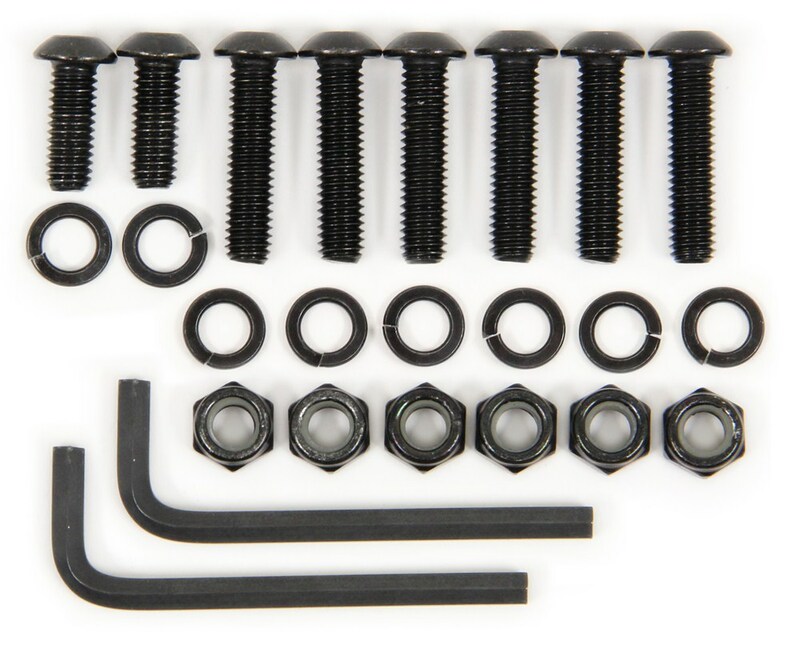 If your crossbars are wider than 27-1/2 inches apart and are less than 4-3/4 inch wide by 1-3/4 inches tall the 14er part # RKY1054 would fit and work well. RockyMounts doesn't have specific fit info for this basket so you would have to measure first to be sure. 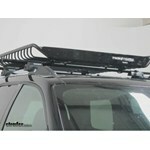 Or for a similar basket that has been confirmed as a fit we have the Yakima LoadWarrior # Y07070 which is very similar. I attached a review video for you to check out for this as well.